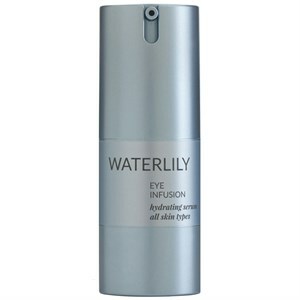 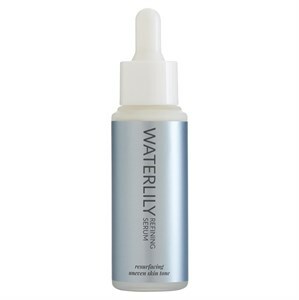 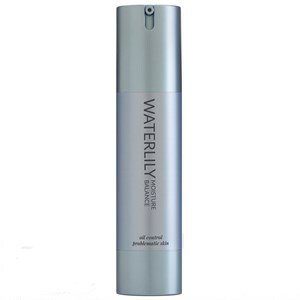 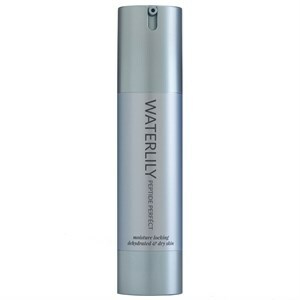 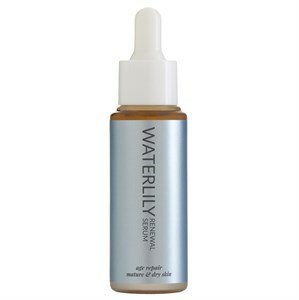 Waterlily has recently rebranded its skincare range, with a new logo and packaging. However the rebranded products are formulated the same as their older versions which had longer names. 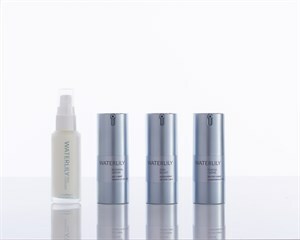 The following table outlines the new products and the old products which have been replaced.